The Skunk Ape is an elusive and mysterious beast often spotted in the swamps of Florida and other southern states. 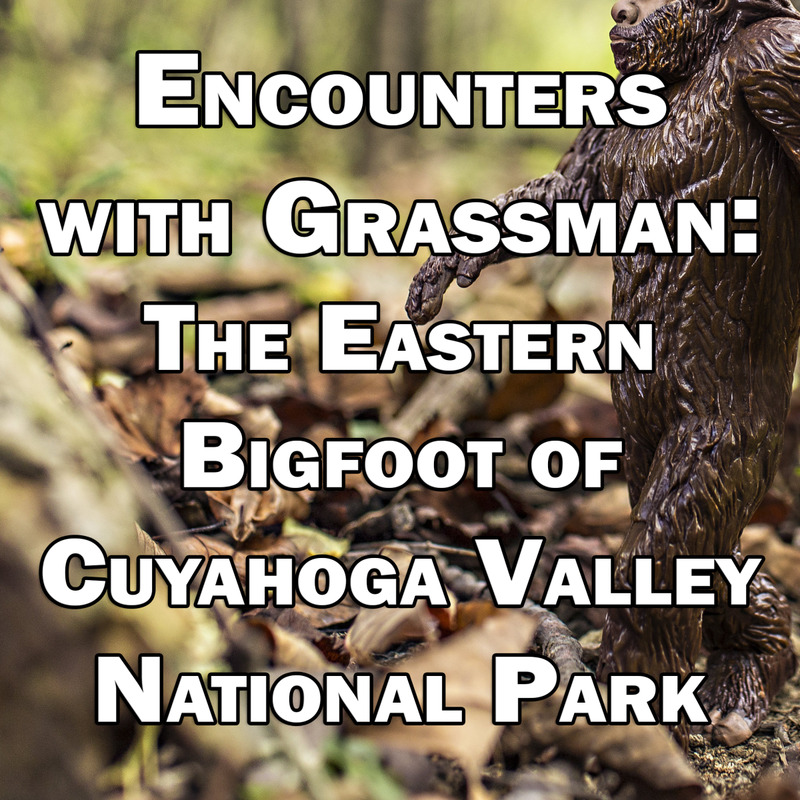 Like Bigfoot, the Skunk Ape walks on two legs, and is covered with thick brown or black fur. 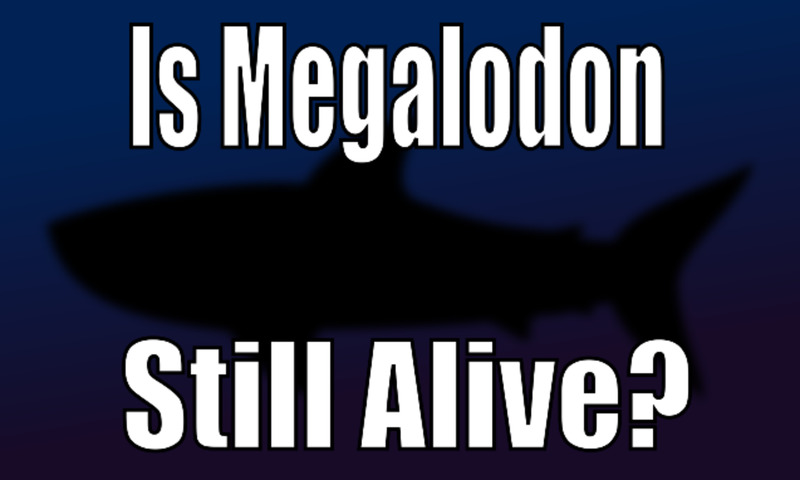 It’s a massive animal, sometimes reported as seven feet tall or better. In some locations it is known as the Swamp Ape. Many Bigfoot researchers believe the creature is either a close relative of Sasquatch, or one and the same species. While other Bigfoot-like creatures get cool local names like the Wild Man of the Woods or the Wood Devil, this poor guy gets stuck with Skunk Ape. Why? Well, it’s not because he smells like flowers. Many witnesses report the creature gives off a horrible stench, which can often linger even after the intruding cryptid has departed. It’s an unfortunate moniker, and one can imagine the beast is no doubt extremely sensitive about it. Bigfoot seems to live everywhere, from the Pacific Northwest to the Himalayas and even in the hottest swamps of the southern United States. What is Skunk Ape doing there, how is he surviving and how has he avoided detection for so long? Like Sasquatch legends everywhere there is no clear-cut answer. Sightings of the Skunk Ape are reported every year in the southern US. People are definitely seeing something lurking in the swamps. 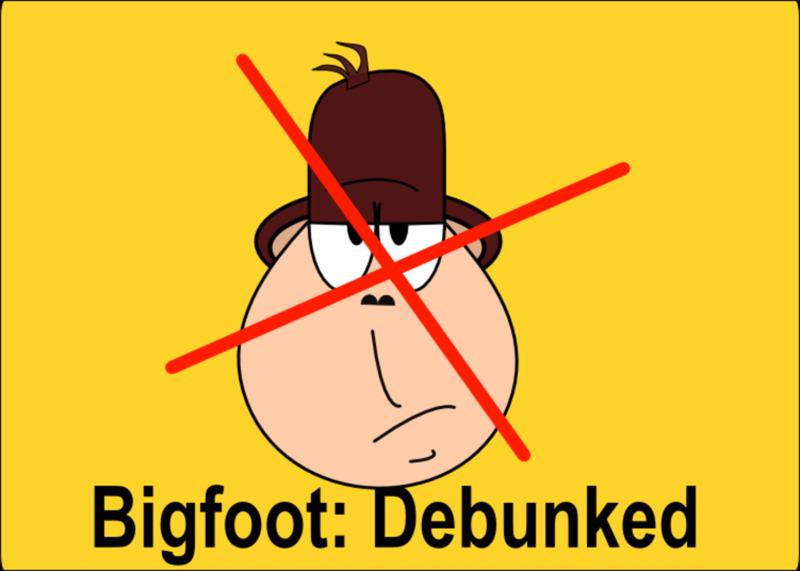 Let’s get to the bottom of these tales of the stinkiest Bigfoot, and see if we can sort out fact from fiction. Just like every other Sasquatch legend from across North America, it seems Native Americans knew all about the Skunk Ape before Europeans ever arrived. According to lore, the Seminole tribes recounted their experiences with the monster to the first European explorers. But it wouldn’t take long until the new visitors made their own acquaintance with the cryptic beasty. It seems early European-Americans may have gotten on the wrong side of the creature. As the story goes, in the early 19th century a violent encounter between a hunting party and a Sasquatch ended with the deaths of several people, and eventually the Skunk Ape. The surviving hunters examined the corpse of the Sasquatch and reported huge measurements, possibly up to 13 feet tall and over a thousand pounds. Because they were in a hurry to vacate the area before more of the creatures arrived, the men did not take the body with them. This early story is questionable at best, but if true it present two unusual situations: The first is aggression on the part of a Bigfoot against humans. Even though there are some accounts of Bigfoot attacks on people, they are very rare. The second is the actual killing of a Sasquatch by people, along with the chance to examine the creature afterward. Obviously if this body had been properly documented we would now accept Bigfoot as a real creature, and this was a huge missed opportunity. Even as of today, hunters never shoot a Bigfoot, and despite some rumors in recent years nobody has ever recovered a carcass. Swamp Ape sightings occur most frequently in Florida, but the stealthy hominid is spotted in other southern states as well. According to the Bigfoot Field Researcher’s Organization’s Geographic Sightings Database states such as Alabama, Arkansas and Georgia all report significant number of Sasquatch sightings. So, where is the evidence? Back in the year 2000, several pictures surfaced showing what appeared to be a large apelike creature lurking behind some bushes. According to some experts, this creature was the Florida Skunk Ape. The story is that a woman had spotted a strange animal was it was stealing apples from her porch for several nights in a row. She eventually grabbed her camera and snapped a few shots of the beast, then mailed them anonymously to the Sarasota County, Florida, sheriff’s office. Apparently she sought not fame and glory for catching a picture of Bigfoot, but just hoped someone would come out and stop the creature from stealing her apples. Over a decade has passed, and cryptozoologists and primate experts have flogged the Myakka Skunk Ape subject to death with research and analysis. Of course, the jury is officially out, but many believe that the creature in the picture sure does look a lot like an orangutan. On one hand that doesn't tell us a whole lot. Without reliable scale we don’t know if the beast is four feet tall or eight feet tall. And who is to say Bigfoot can't look like a huge Orangutan? On the other hand, isn’t it more realistic that there was, or is, an escaped orangutan in the Florida swamp? Some researchers have concluded that the monster in the picture is simply someone in an ape suit: A hoax, in other words. 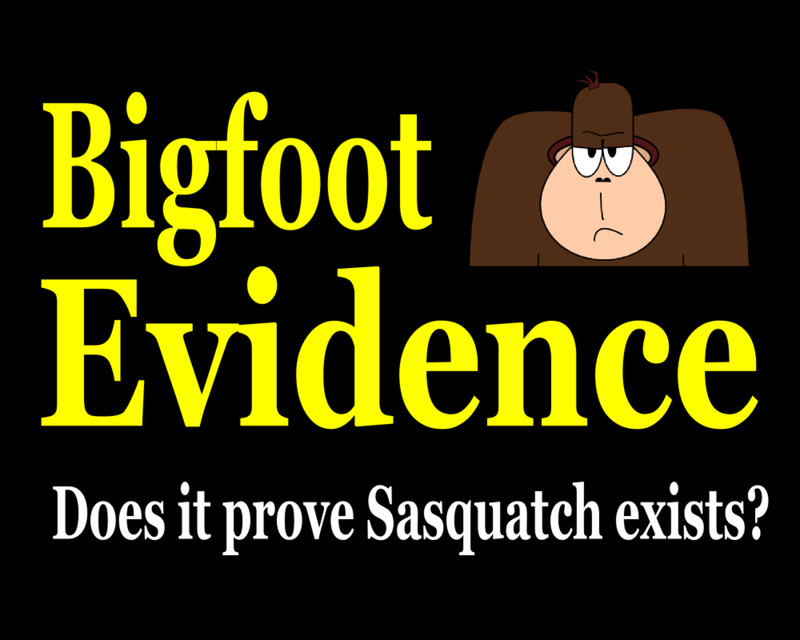 Like most Bigfoot lore, when it comes down to the available evidence we must draw our own conclusions. The Myakka Photos are interesting, but far from proof of the creature’s existence. The Boggy Creek creature is perhaps the most famous Swamp Age encounter thanks to The Legend of Boggy Creek, a horror film released in 1973. The film dramatizes the true accounts of a Bigfoot-like hominid said to live in the swamps near Fouke, Arkansas. The true story isn’t quite as exciting as the flick: In the early ‘70s a huge hominid known as the Fouke Beast reportedly tormented a family in the Boggy Creek area, and perhaps made off with some livestock. The mayhem surrounding these incidents, which included a bounty of over a thousand dollar offered by a local radio station, resulted in the creation of the now-famous film. It’s tempting to think that a few sightings and strange tales, coupled with a little Hollywood hype, are what account for sightings. After all, there is something to be said for the power of suggestion, and even today people may be influenced by the film and the mystique that surrounds the legend. 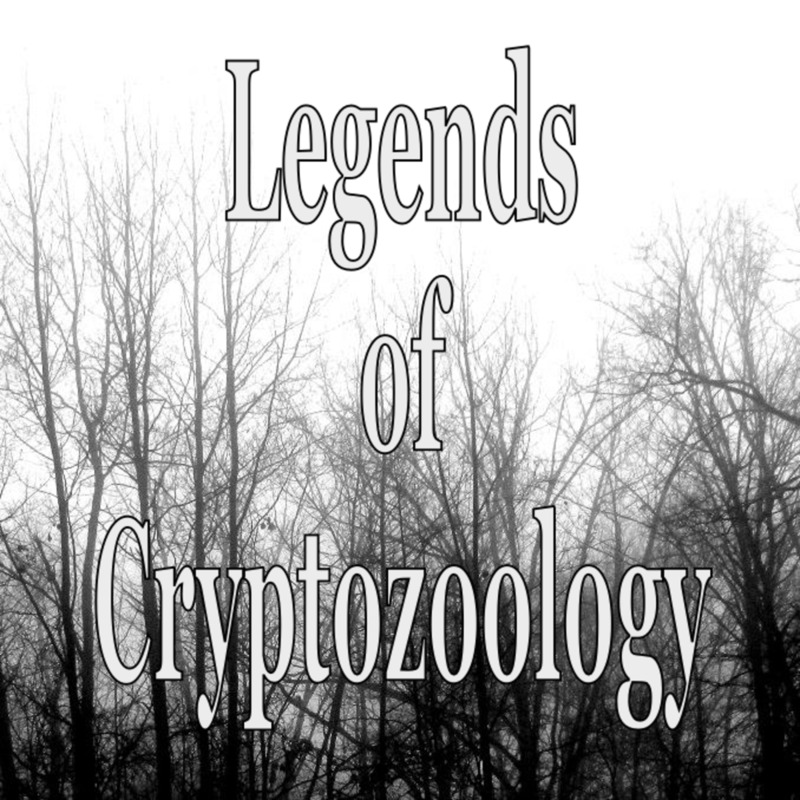 But in reality reported sightings of the Fouke Beast go back until at least 1932, and legends date back even further. Sightings continue to be reported to this day. The Fouke monster is only one of many local legends featuring tales of Bigfoot-type beasts in the south. If the Skunk Ape and creatures like it are real, it makes sense that dense swamplands could provide the last peaceful space where they can exists without too much meddling from us humans. In seems in every corner of the continent humans may have pushed Bigfoot to far out, secluded areas. If an intelligent creature wished to remain hidden, it only makes sense that a deep and foreboding swamp is a smart place to live. Thick swamps are difficult to penetrate, for both people and other animals. As human development and expansion continues in southern Florida and other areas, the Swamp Ape may feel more threatened and encounters may increase. 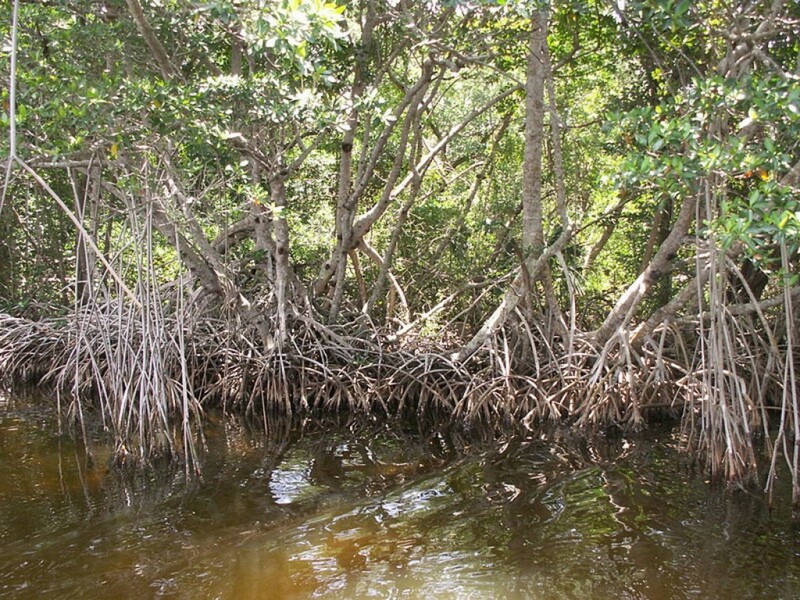 Swamps provide abundant food sources. Bigfoot is thought by most researchers to be an omnivore, and in a warm ecosystem he would have vegetation available for most of the year. Some researchers also believe Sasquatch hunts and fishes for food, and an strong deer population along with shallow waters makes finding protein sources easy. So, the niche habitat where the Swamp Ape is said to live may be part choice, and part necessity. No doubt in the time of the first European explorers the beast had a more extensive range. Why Does the Skunk Ape Smell? There are a few theories out there to explain the stank exuding from this unfortunate hominid. One of the most reasonable is simply that it lives in the hot, southern swamp. If it is frequently crossing dank, stagnant water, or sleeping on moist soil, it stands to reason that the creature could present a “not so fresh” odor. Another theory held by at least a few researchers is that they may sleep underground in abandoned alligator dens, and absorb some of the swamp gasses. Their diet could be a reason, as they may be consuming a larger amount of vegetation that a typical omnivorous Sasquatch living in other areas of the country. But, looking around the animal kingdom, usually when mammals give off pungent odors it is for very good reasons, in a Darwinian sense. Some animals, like the skunk for which the beast is named, may exhibit strong odors as a means of defense. Some use scent in the form of chemical pheromones as a means of communication. Even we humans secrete pheromones to get our messages across. The bottom line is nobody knows why the Skunk Ape smells like he does, so feel free to add your own theory. Will the Skunk Ape Ever be Found? There are many very intelligent people out there who are working hard to prove that there is a species of North American Ape still to be officially discovered and recognized by mainstream science. There is even a Skunk Ape Research Headquarters in Ochopee, Florida, dedicated to understanding this mysterious creature. While Sasquatches everywhere continue to enjoy the added security of remote locations and the plain fact that many people simply don’t believe they are real, the Skunk Ape in particular may be well protected from prying humans. In the Pacific Northwest there are secluded places where humans rarely tread, but in the Florida Everglades there are places where humans simply can’t go. Perhaps these locations are the last stronghold of the elusive Florida Skunk Ape. 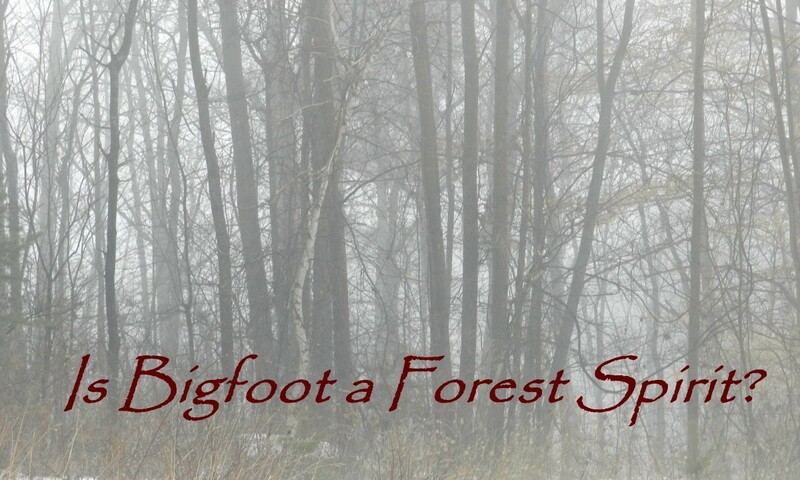 Is Bigfoot a Forest Spirit? My cousin and her daughter were riding through a neighborhood in Pace, FL outside Pensacola and as driving saw a huge creature cross the road several feet in front of them. What they said they thought it was was a gorilla bc it was big, black fur and ran on two legs but with one arm down like a gorilla. They couldn't believe it but when she told her husband he remembered an old neighborhood man telling him there was a gorilla living in the woods behind the neighborhood. He remarked on how serious the man was telling the story but he didn't really believe him until his wife told him about what she saw. Wish I could've seen it. THIS STUFF IS REAL, I GREW UP IN FLORIDA(SOUTH FLORIDA AND CENTRAL FLORIDA) AND EVER SINCE I WAS A KID I'VE HEARD THESE STORIES FROM MANY DIFFERENT PEOPLE WHO WERE DECENT, HONEST AND HARD WORKING, GOOD PEOPLE WHO WOULDN'T LIE AND ARE NOT "FAME SEEKERS"! THIS STUFF IS ALL TRUE! Me and my mother had an encounter with the skunk ape while camping along Myakka River back in the early 90's. The encounter has stuck in my mind all these years, and 2 years ago me and an old Army Ranger buddy spent close to 3 weeks tracking the beast deep in Myakka River State Park. Never saw the creature while we were out there, but we did find a print which was photographed and marked with GPS, some interesting broken tree limb formations, what looked to be crude choke/ambush points that were set up, as well as what we suspect was a bigfoot nest made of sticks and pine needle. The nest was very interesting. 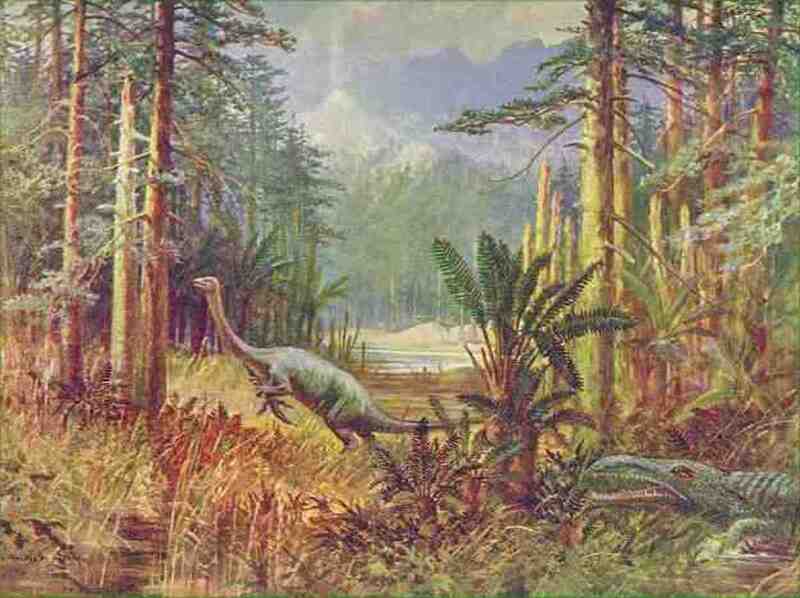 It was found on the southern end of Myakka's top lake deep in saw palmetto that was covered by a thick evergreen canopy. To make a long story short, we set up a crude observation post and monitored the nest for 3 days with no luck. We marked it on GPS, came back a week later, and the nest was gone. Someone or something had gone in and removed all signs of it while we were out looking for this thing. So my thoughts...I believe there is a skunk ape(s) residing in Myakka State Park. I believe it possesses advanced hearing, smell, and possibly sight which allows it to remain undetected. Although a biped, I believe these things spend a lot of time up in the trees which makes tracking them so difficult. I mentioned the nest was in thick saw palmetto, what I didn't mention is there were no visible trails leading to this nest site. There was an overhead canopy though...makes you wonder. So how do we find big daddy? Me and my buddy found the nest and print after a little over a week looking for the creature. There's a method to the madness. I don't believe the Sasquatch has the intelligence of us, but I do believe they are incredibly proficient in skills such as hunting, tracking, stealth and concealment, surveillance etc. If what we saw was indeed a skunk ape nest, the creature had the intellect to remove signs of the nest after its location had been comprised. This ain't no dummy. Get into the mindset of a skilled creature who doesn't want to be found by humans. Where would you go in Myakka State Park if you were being hunted by a group that wanted to kill you? Is the terrain inhospitable to humans? Is the vegetation thick? Is it reasonably near a source of food and fresh water? Does it have multiple escape routes? Do these escape routes make sense from a tactical standpoint, as in providing good cover and concealment? Are there places nearby that serve as good observation points? These are good places to look for the skunk ape. It probably wouldn't hurt to look up every now and then as well. You won't find it looking for bigfoot prints on well used game trails. This is a whole different animal. Bigfoot have been seen in the Grassy Waters State Park which is only 10 miles from President Trump's estate in Palm Beach. See google: grassy waters bigfoot. this is not bull. We have seen and lived with these creatures here in north Florida backwoods for many years. Just because the world doesnt want to believe it does not make it real. I dare you to come check it out. your would really have something to be scared of then! Being an avid fan of "Finding Bigfoot", I truly enjoyed this hub. 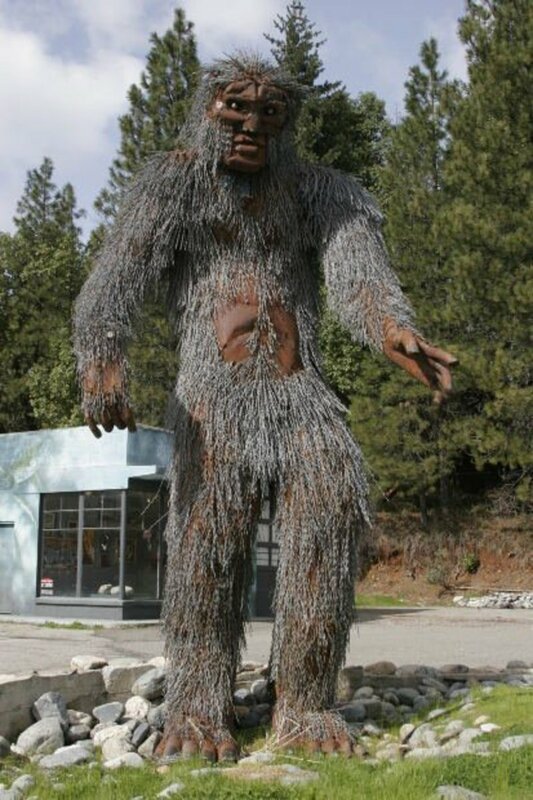 I've done some research and supposedly there was a bigfoot sighting right down the street from my house, which I find hard to believe simply because I live in a ski mountain community that's pretty busy in all seasons. However, the intrigue is there and I do wonder at times whether this creature does exist. I guess time will tell. Pure bullshi*. I'll believe in flying saucers first. Why never a dead one?